The Romero brand has been established for over 40 years and is well known throughout Western Europe. We have built our success on taking a rigorous approach to quality and standards, to the highest level to ensure that you get what you are expecting, and more. 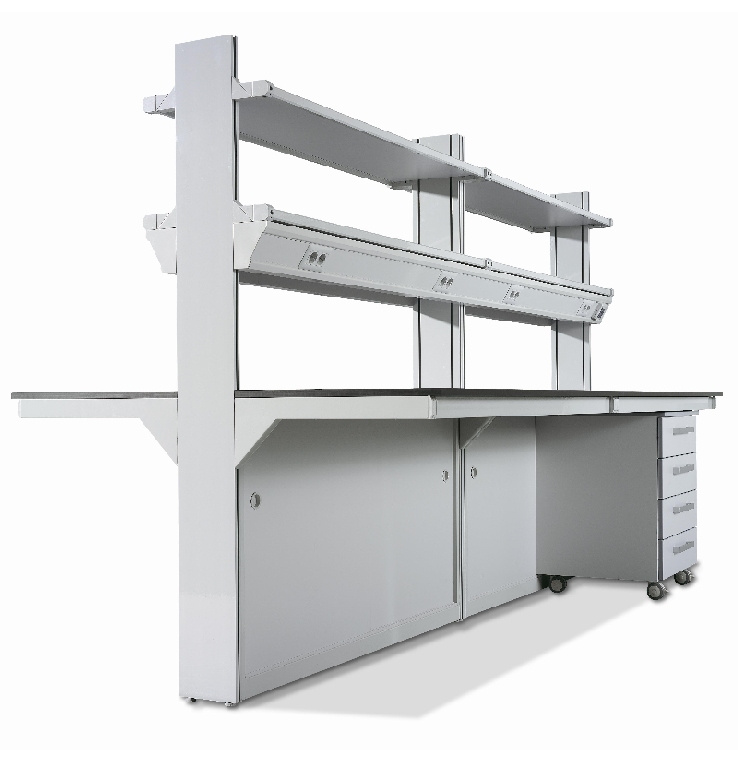 Face it - do you take chances when specifying laboratory furniture and fume cupboards? Contact us if you would like a Romero brochure, or to discuss a project with our UK based design and projects team. To get an idea of our current product range, visit our parent company at http://www.romero.es/en/. Romero SA are also in the process of constructing a new website, which will provide an even more comprehensive and up-to-date picture of the company's considerable capability in the near future. 38 Cambridge Place, Cambridge, CB2 1NS.